 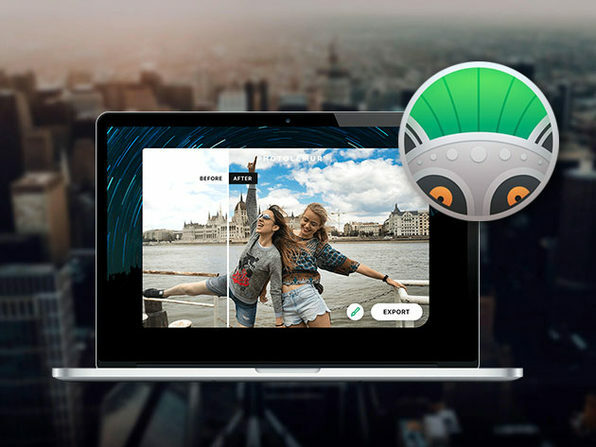 The world's first automated photo enhancement solution for Mac and Windows, Photolemur uses image recognition, artificial intelligence, and a little bit of real-world magic to effortless edit photos into a new realm of glory. 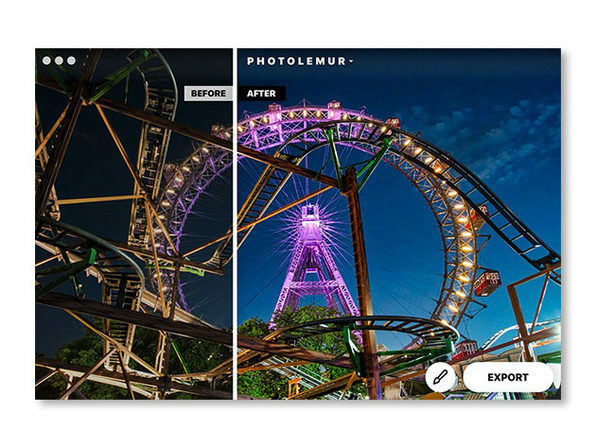 Editing photos in external software takes time, Photolemur ensures you don't have to lose a photo because you don't have the time to enhance it. 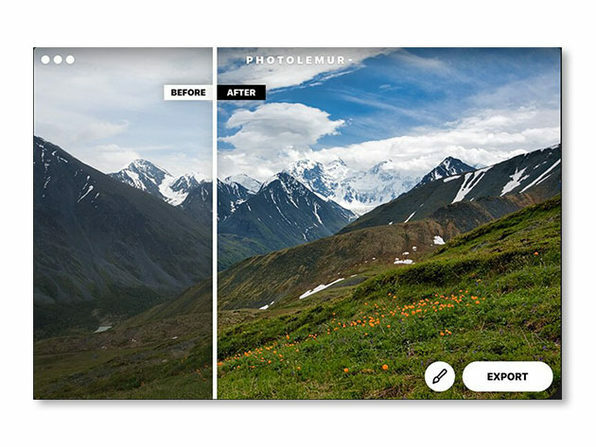 All that smartphone photography you're producing? 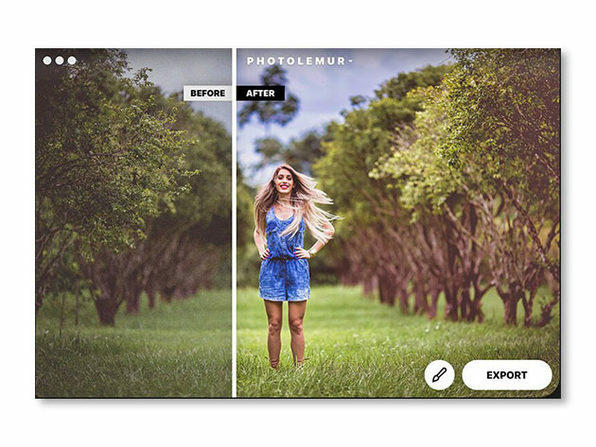 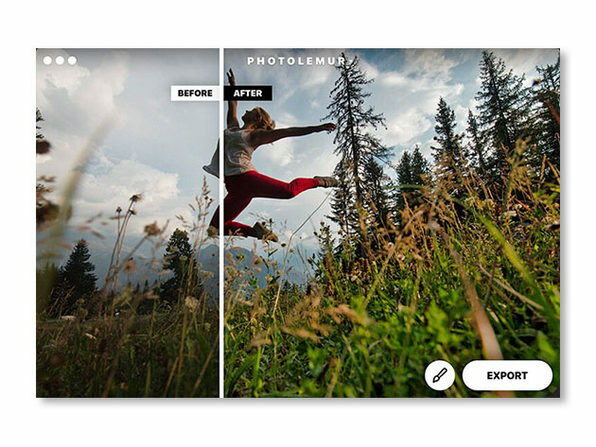 Photolemur makes it a snap to make picture-perfect edits in just a click on your computer.